1 day. Almaty - to Altyn-Emel park - Singing Dunes. 4 day. 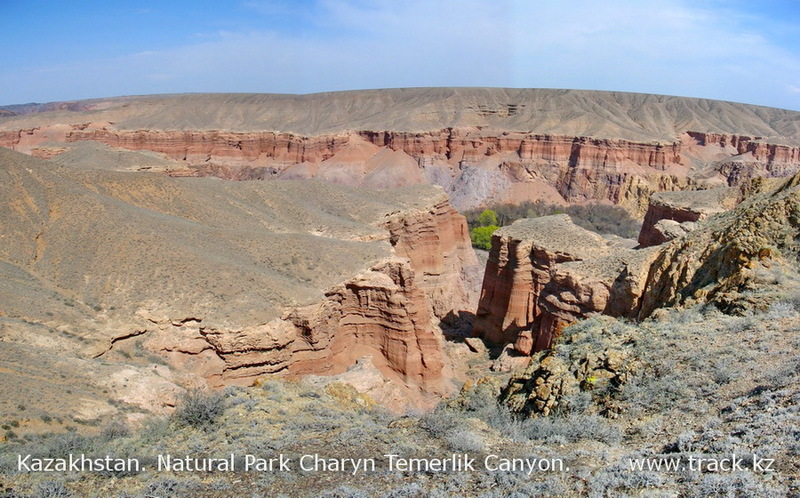 Charyn Canyon panorama - Charyn canyon"Valley of Castles" - Almaty. Departure from Almaty early in the morning (about 7:00). We reach the city of Kapshagay (city where casinos are allowed ) . We pass near the Kapshagay lake and then climb the small pass Arkharly . Two hours later we reach the small town Sary-Ozeki. Here we make a stop for lunch at a local cafe . An hour later we enter the Altyn Emel ( in Kazakh - golden saddle) national park. We arrive in the village of Baschi, where the office parkhouse of Altyn Emel is situated. Here we pay for being in the nature park. We take a ranger to accompany us in the park.Going to the " singing dunes " - 50kmWalk to the top of the dune ( about 1 hour) .One kilometer from the dune we organize a picnic, near a spring named after Chokan Valihanov . We go back along the same road to the hotel. Shower, dinner . Breakfast 7-00. Departure at 8-00. After 1 hours we reach the Katutau Mountains mountains. After 1 hours more we reach the Aktau mountains. 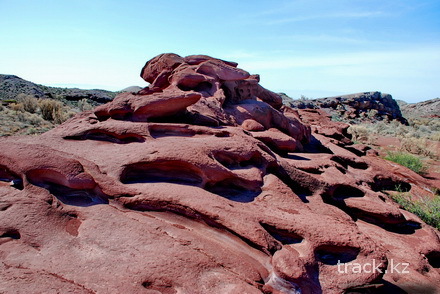 Our goal is the highest and most colorful part of this geological park called the Aktau Mountains. Here we stop for a short rest and a coffee break. And we continue the tour on foot in the Aktau Mountains - 3h. We go back along the same road to the hotel. Shower, dinner. Or we can have overnight at Aktau mountains (in tents). 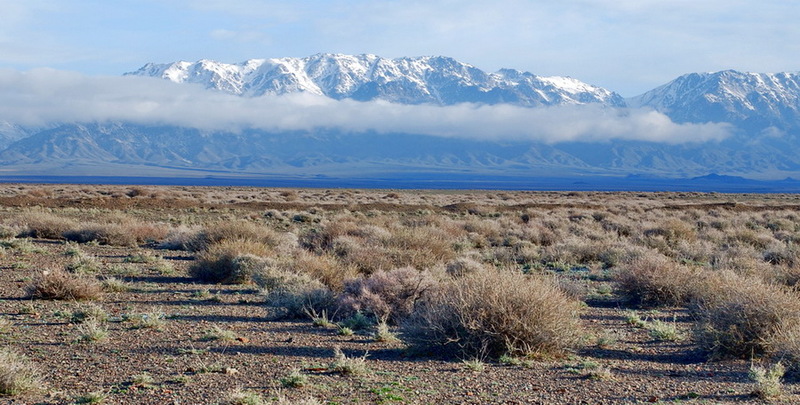 Aktau desert mountains - fantastic, incredible!!! Breakfast in the guest house. Transfer to "Yellow canyon " (4.5 hours away). Then we drive down to , at the Charyn River. These canyons are different in color and texture . We will have a walk through this canyon. Our trail will lead us through red rocks and relict ash trees. It’s feeling like being in Jurassic Park.. Lunch. A good dinner and mulled wine will make our evening even better. 4 days. 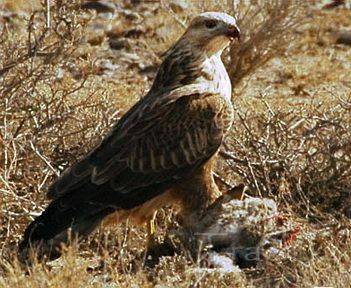 Yellow Canyon -"Valley of Castles" - mountain steppe Toraigyr - "red rocks"
Breakfast at the camp. Upstairs we board the car again and move to a place with a beautiful view of Charyn park .